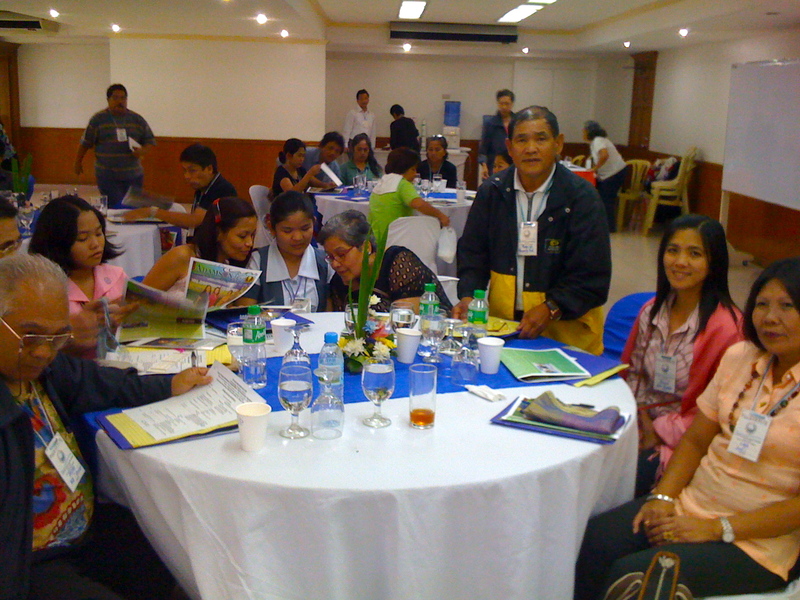 I’ve posted some pics of the Bayanihan Foundation’s US-Philippines Diaspora Partnership Workshop last January 22, 2011. 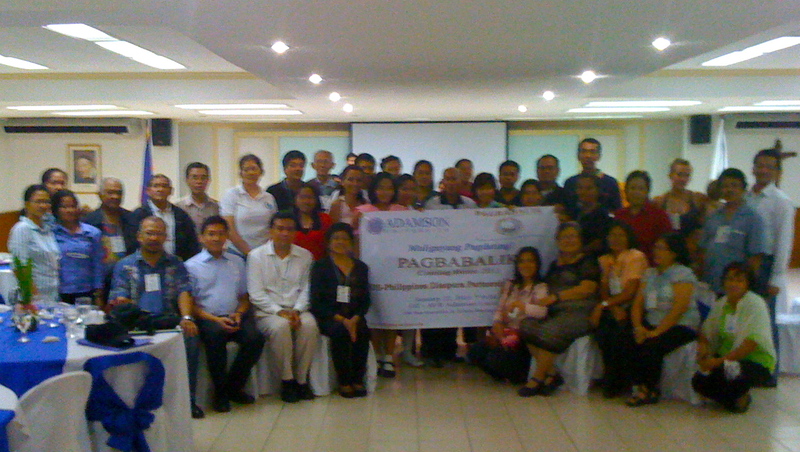 The successful workshop was held at Adamson University, Manila, Philippines. 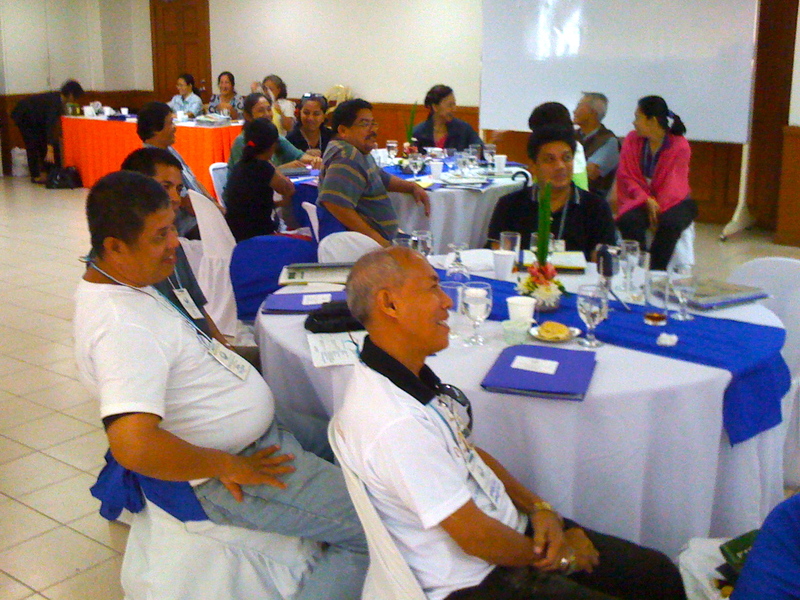 Approximately 45 participants attended the workshop where they learned about the Bayanihan Foundation; the value of diaspora donors and homeland partnerships; and long-term sustainable development. I’ll also be posting the workshop summary and my personal reflections as well. 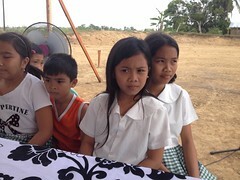 This entry was posted in Diaspora Donors, Diaspora Giving, philanthropy, Philippines and tagged diaspora giving, diaspora philanthropy, Philippine giving. Bookmark the permalink.